I would love for her to have a second bonus action. Yup, Sparks has to get close then has no way to really protect himself. At 8 points he so expensive for a support piece that falls over. They have a + baked into their attack. And they bonus action focus. My question also falls into models like mechanized pork chop. He has a forced push that sends him 5 inches towards another Target and he tramples over people. 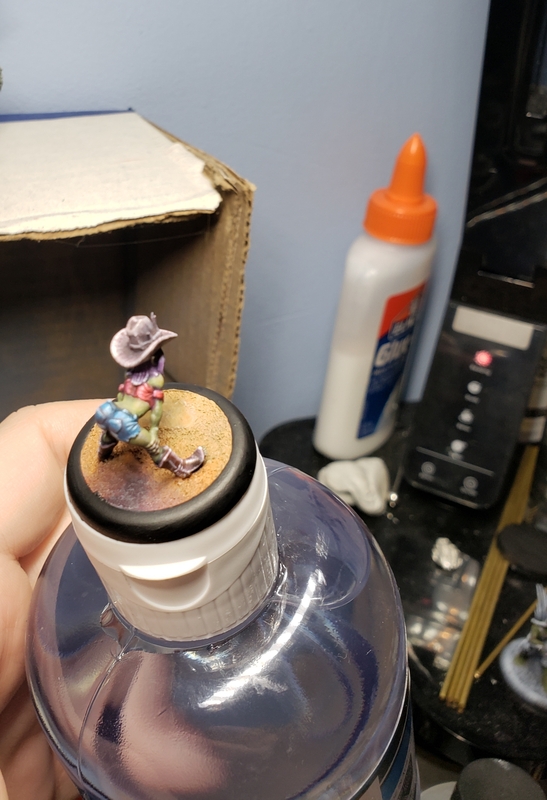 If I do so and and place the model without overlapping other bases, do I make room? Or do I fail? Do I place as well as I can? How does this work. I'll get my emmisary built next. God this thing looks like a nightmare. I have loved playing it at a 6 pt model though. I'm having trouble going up against 2 armor samurai every time I end up in a game against ten thunders and could use some help. What suggestion does everyone have against such models. They heal, ignore armor and slow people on their melee, and shoot with a + flip so cover or concealment is ignored. They also focus for free so they can peg their severe damage with very little investment. Having a lot of trouble chewing through them and would appreciate yalls tips. To clarify what I was talking about it I think for the pigs it's to stop you from putting them all inclusive a circle and biting each other to charge up glowy. I still like the change of taxidermist to versatile and pigapult to wizbang and then dropping the cost and spawning a corpse at the beginning of the game. Other than them I'm pretty happy with the crews I tested. Very happy with Trixie. What needs a second look? I think she's been great in bayou so far. Her keyword has just about near everything you want and the versatile models she gets like Gracie, lucky effigy (with upgrade) and gluttony are all situationally very strong. The truth is her keywords very well fleshed out. I could see that. Some of the other henchman are bananas. My hope was that everyone who had no weaknesses would be brought down a bit instead. But in that context yeah your probably right.